Put the influence of your brand directly into the hands of your audience with an effective and eye-catching catalogue & brochure design. 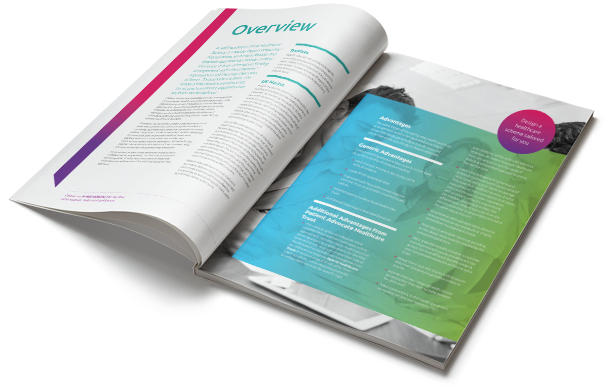 Our creative teams skilfully use colour, design, layout, imagery and the latest printing techniques to make key messages jump off the page and capture the attention of your target audiences. 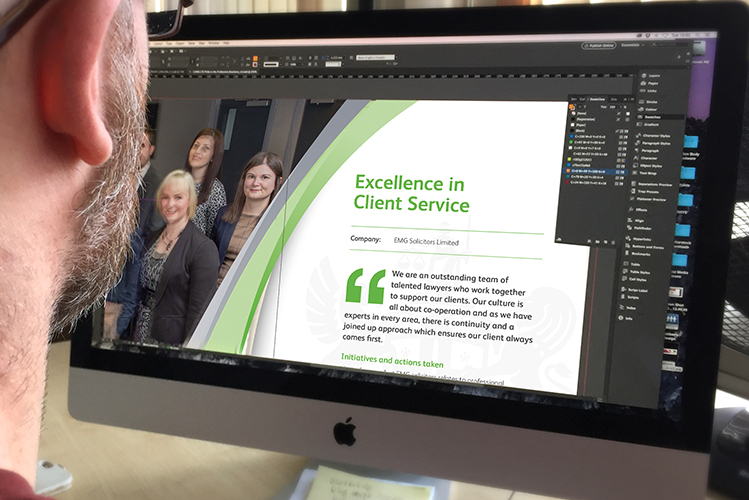 We can design your catalogue or brochure to work with your branding to present a professional image for your business, company or organisation and which will appeal to your target market. We have experience of working with a wide variety of business sectors. but, they are just as relevant. We think that there’s nothing quite like a beautiful brochure design. Blackberry clients come in all shapes and sizes and our client list is full of well-knowns and unknowns. We work best when there’s a brief, a specified outcome and a budget. Whether you’re a start-up looking to put a rocket under your marketing, or an established business looking for a new design team we can help you. Design alone does not get results; strategy, planning and design do, and we get the best results for people who are onboard with the process. Whether you’re looking for a brochure to sell your products, inform your audience or promote your services, we can create something that works hard and achieves your goals.